Generate automatic lists according to your CRM client's actions. You can complement your emailing campaigns with SMS Campaigns for better results. Inside our platform you can do both and we have very competitive Bulk SMS Prices. 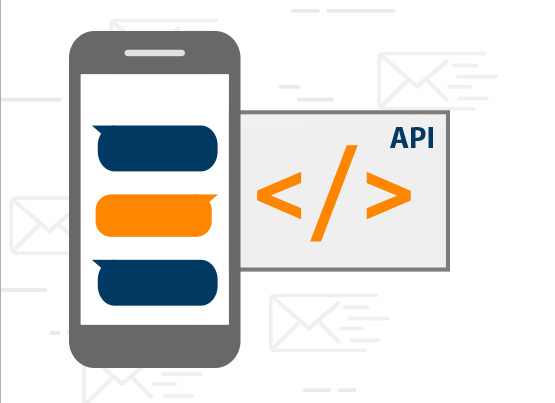 All you need to do is have an annual Mailpro Subscription to take advantage of our SMS Platform and send SMS with our API. It’s easy to use and you can enjoy our various SMS Functionalities such as SMS Statistics, Email to SMS Gateway, SMS Personalization, among others.